A new scheme will see pure petrol and diesel vehicles banned from some areas of east London at peak hours, with drivers who flout the rules set to be hit with £130 fines. 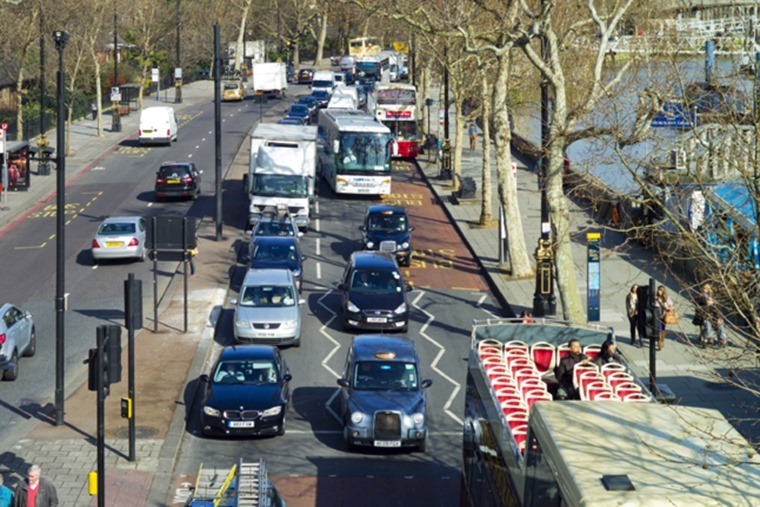 From 3 September, vehicles that emit more than 75g/km of CO2 will be banned from entering certain parts of Islington and Hackney, with the council aiming to reduce air pollution in the area. Only those driving vehicles that emit less than 75g/km of CO2 will be permitted to enter the area; essentially pure-electric cars, some hybrids and hydrogen-cell vehicles. 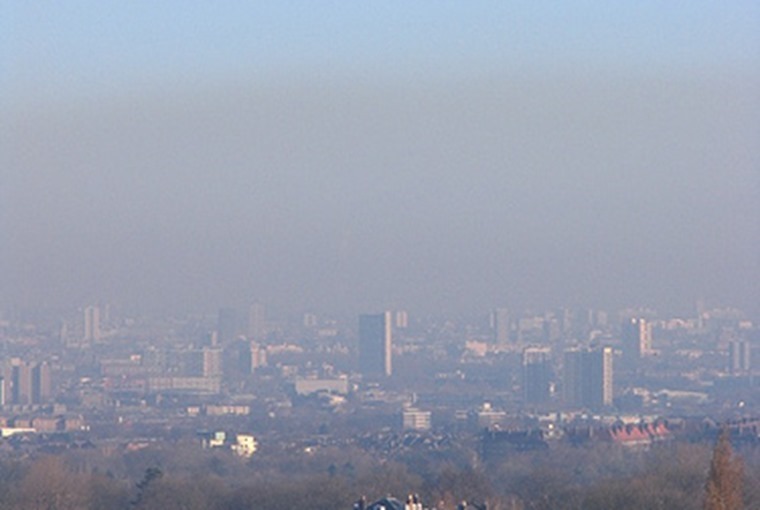 Feryal Demirci, deputy mayor of Hackney, said: “Failing to act on poor air quality, which causes nearly 10,000 premature deaths across London every year, is not an option, and that’s why we’re being bolder than ever in our efforts to tackle it. These are the most thorough restrictions introduced in the capital yet, with a similar trial expected to begin in April in the City of London. 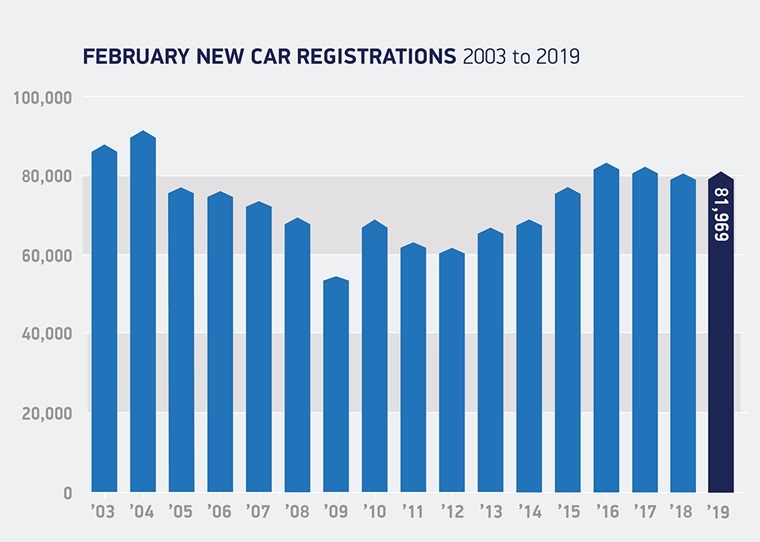 We’re likely to see further plans rolled out in the not-too-distant future, with Sadiq Khan planning to greatly expand the city’s Ultra Low Emission Zone in the coming years.